The beauty of history. 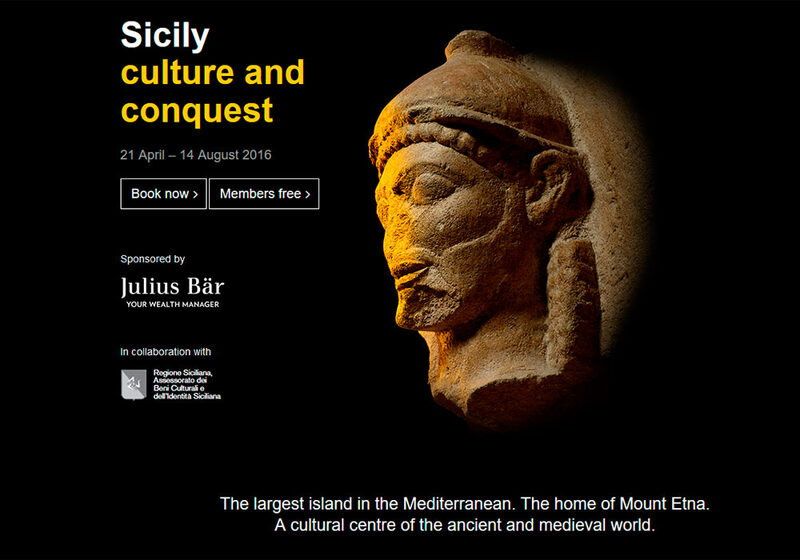 Part of the exhibition Storms, War & Shipwrecks - Treasures from the Sicilian Seas at the Ashmolean Museum, June-September 2016. 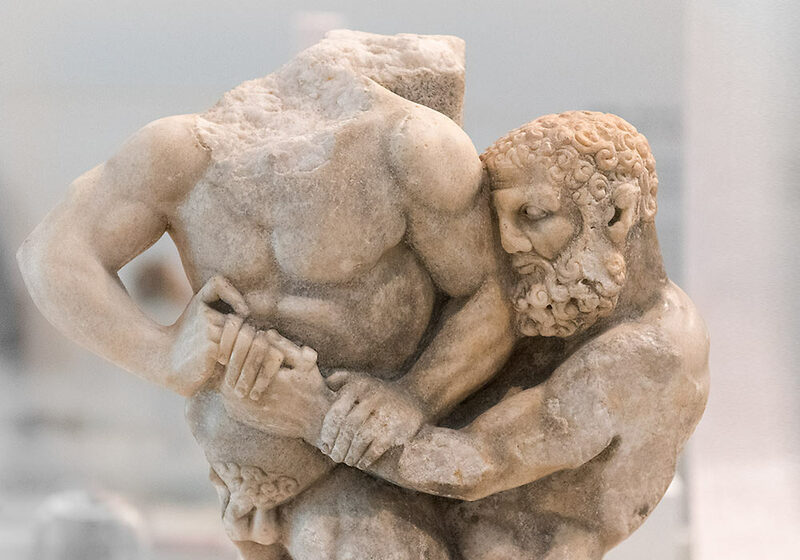 Hercules wrestling with Antaeus. Marble support for table-top. Greek, 200-100 BC. Found off the coast of Catania. 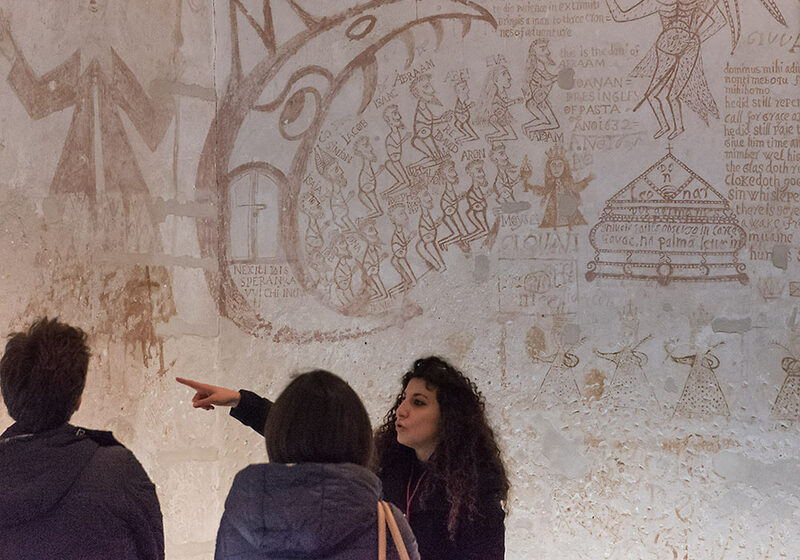 Ashmolean Museum / Museo Civico 'Castello Ursino', Catania. The cartibulum was used in grand Roman villas to display the family's silver plate. 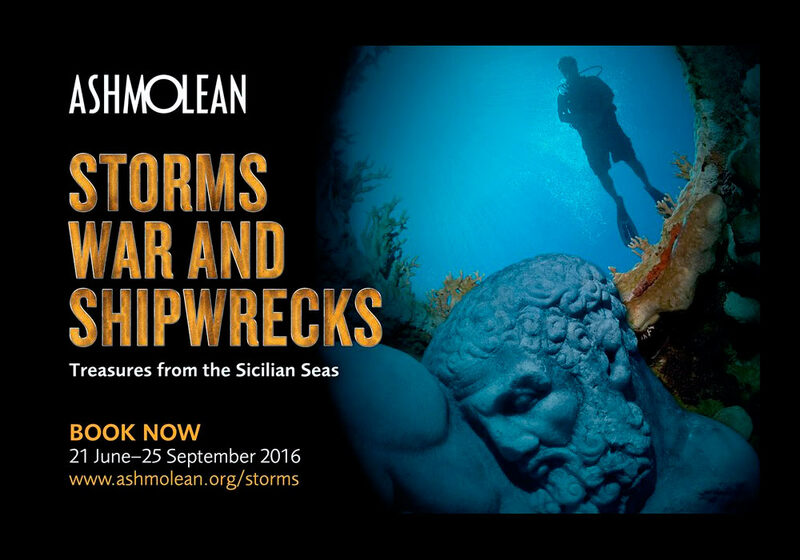 Part of the exhibition Storms, War & Shipwrecks - Treasures from the Sicilian Seas at the Ashmolean Museum, June-September 2016. Read more about the museum here! 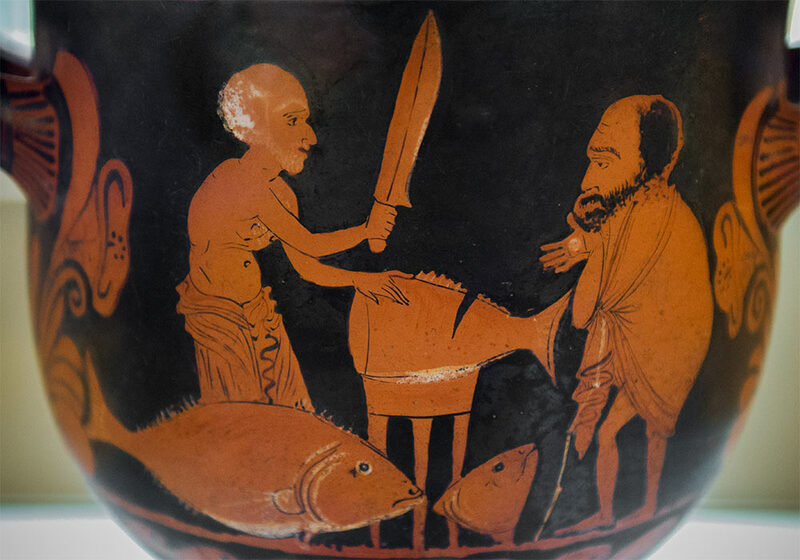 Tuna fish salesman (Mandralisca Museum, Cefalù). 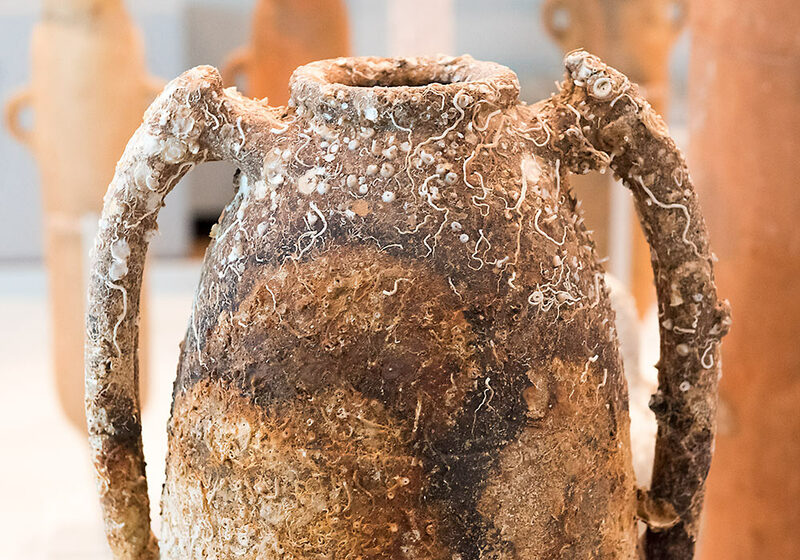 The Museum's Homepage is unfortunately not well updated and furthermore only in Italian.